Onion is one of those common food items, which are always readily available in our kitchen. 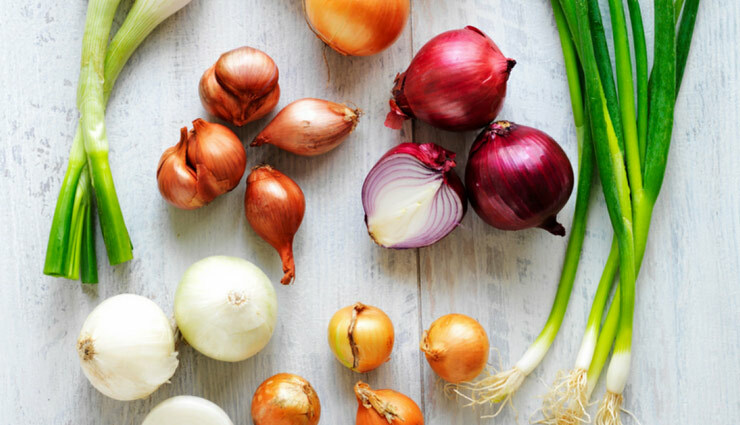 Despite the tears they bring, onions may be one of the most underrated superfoods says Dr Anup Dhir, Senior Cosmetic & Reconstructive Surgeon at A+ Medi Art. Onions are natural cleansers. To remove impurities from our skin we tend to use cleansers, toners, exfoliate and masks. One of the benefits of eating onions, however, is that the antioxidants work beautifully to clean out the skin’s impurities so that your skin looks and feels better. Onions are a great source of flavonoids as well as antioxidant vitamins, such as vitamins A, C, and E. All these help in protecting our skin cells from the damaging effects of ultraviolet (UV) rays. Onions are a rich source of quercetin that helps in combating free radical damages, thereby averting the signs of untimely aging. Rich in Vitamin C these tear giving vegetable helps to lighten skin color apart from the fact that its juice can help get rid of dark spots and helps to even out your skin tone. 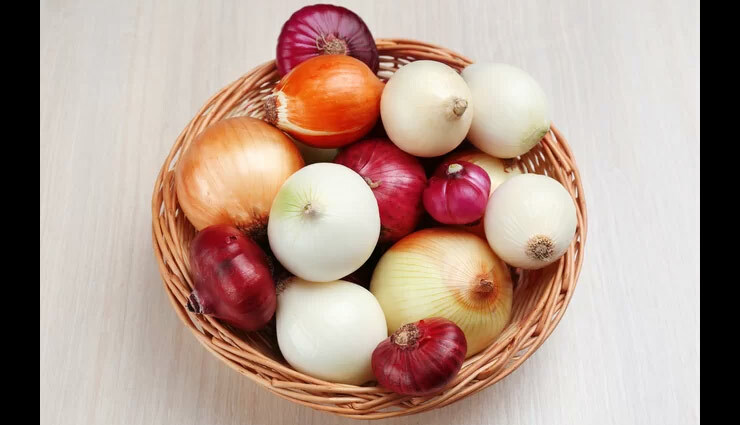 If you have acne then the benefits of eating raw onions is great for your skin because onions contain anti-inflammatory properties which fight acne-causing bacteria so that your skin stays clearer longer. Onion has skin lightening properties too! It stimulates the skin, bleaches it naturally and removes the dead skin layer. But don’t apply raw onion juice to your skin as it might be harsh on your delicate skin. Add a teaspoon of fresh onion juice to one teaspoon of gram flour and 1/2 teaspoon of milk cream. Combine this mixture and use it as your skin lightening face pack every day for 4 weeks. Results are for sure! For that beautiful pout mix vitamin E oil with onion juice and apply over your dark lips before going to bed at night. Doing it for a month continuously will remove the dark layer on your lips and make them pink again.